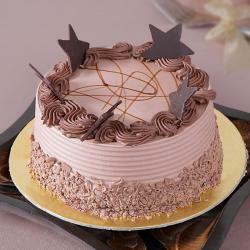 This delicious one kg square chocolaty supreme cake has just enough decorations to make any occasion delightful . 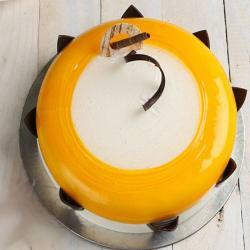 This rich-tasting cake will just melt in your mouth and will make your heart melt for its sweetness . 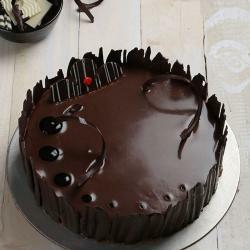 This scummy block filled and covered with the goodness of chocolate can enhance the charm of any special or not-so-special day . 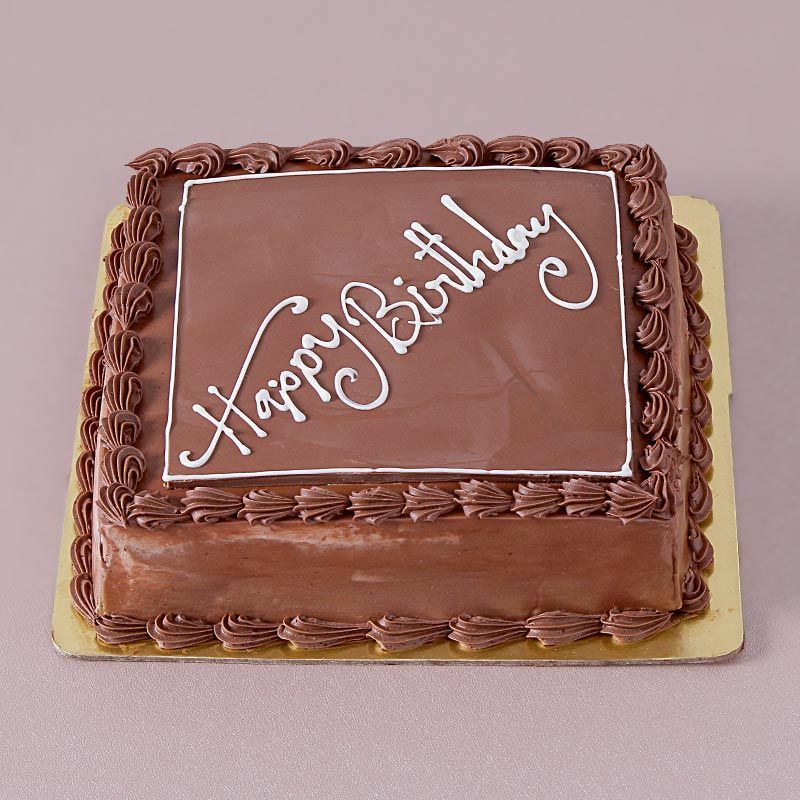 You can make use of this delicious cake to make announcements , celebrate anniversaries , and especially as great birthday gifts . 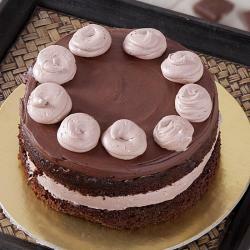 Order today to bring in the utter delight of chocolaty cream topped on a fluffy cake that has a divine taste . Product Consists : 1 Kg Square Shape Butter Cream Chocolate Happy Birthday Cake.